Do 3D-Lashes damage natural lashes? Our eyelash extensions should not damage your natural lashes. The adhesive is formulated to create a polypeptide bond, specifically for human lashes. 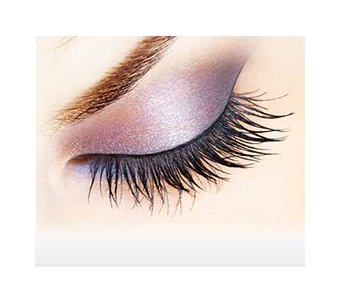 The adhesive formula dries very soft on lashes, allowing them to stay flexible and bouncy just like your own lashes. The eyelash extensions will adhere to your lashes softly and comfortably while not damaging your natural lashes or causing the natural lashes to fall out. Yes, at any time for any reason. They can be easily removed using our organic remover. Simply follow the instructions listed on the 3D-Lashes Remover bottle. It is very easy and comfortable. Can I wear mascara with my 3D-Lashes? Eyelash extensions from our salon will naturally darken your lashes, and they will look so lengthy and thick that mascara is not necessary. 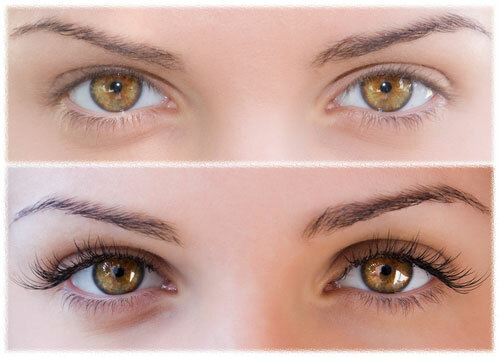 If desired, you may wear water-based mascara on the tip of your eyelash extensions for enhancement. Never use waterproof mascara as any type of mascara remover may not be used at all. Rubbing directly on the 3D-Lashes, or using mascara remover will weaken the bonding. Water-based mascara should come off with just soap and water while washing your face or showering. Make an appointment at The Retreat Salon in New Orleans today!